variety of scholarships and tuition program assistance. States or Puerto Rico for all scholarships. 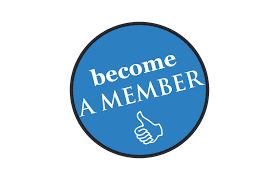 And our Member Tuition Reimbursement Program which is exclusively open to the NHCFAE’s members only.